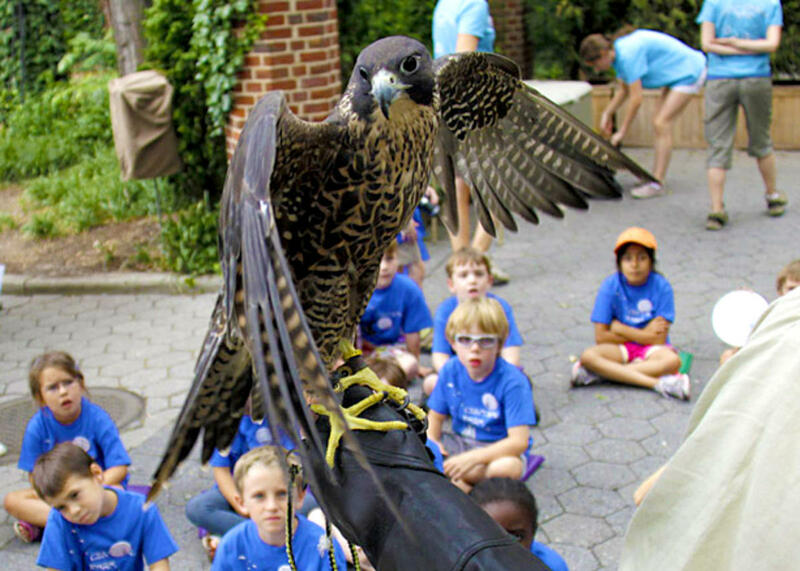 Have an unforgettable Summer Camp experience at the Central Park Zoo! If you have questions about our camps, visit our FAQs page. We've likely got you covered. 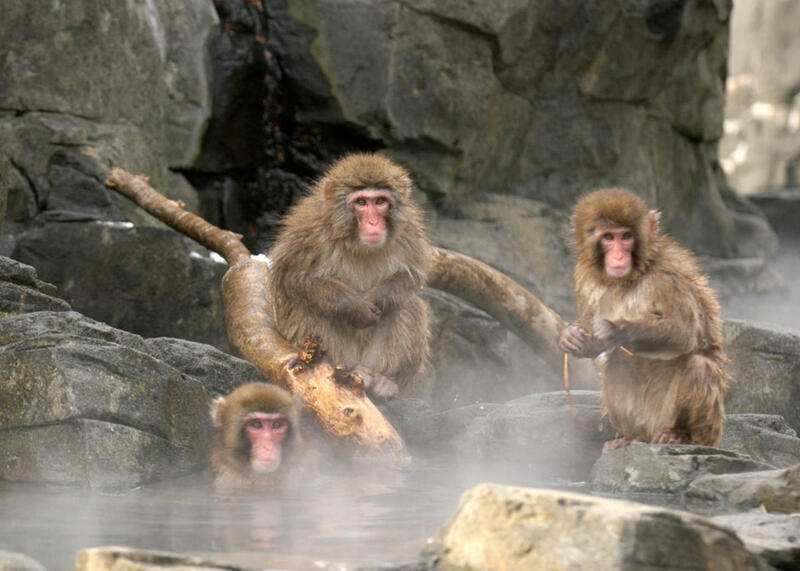 Join us on an around-the-world adventure right here at the Zoo! 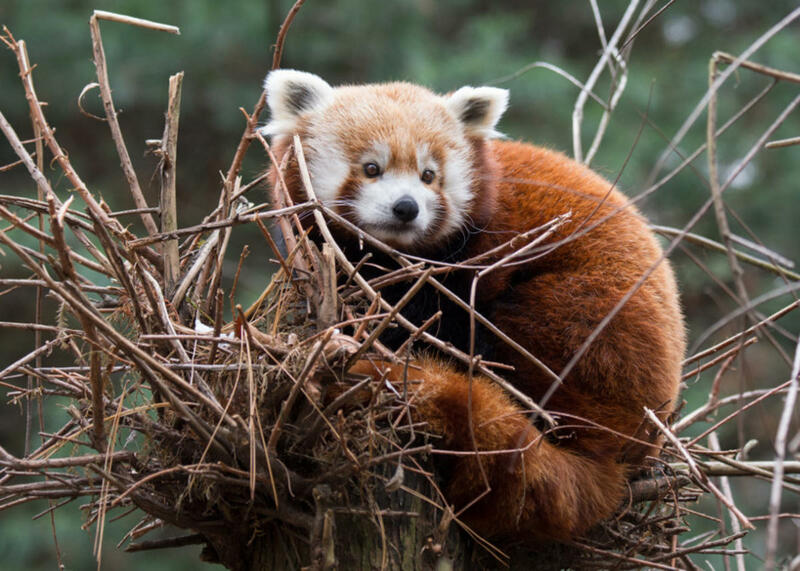 Discover a variety of habitats and their animal representatives in this hands-on, interactive 1 hour camp for toddlers and their caregivers. 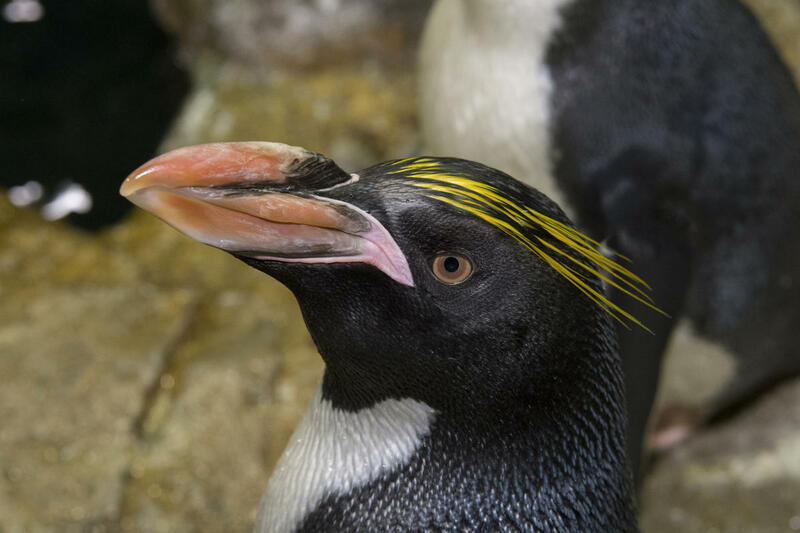 Up-close animals encounters, art experiences, hands-on investigations, and zoo exploration are part of this week-long experience..
During Week of Wildlife, campers explore the zoo with a focus on animal and habitat diversity. Habitat themed adventures and activities, hands-on discoveries and exhibit investigations guide campers through the world's biomes, from driest deserts to tropical forests. Up-close animal encounters, inquiry-based exploration. and creative opportunities fill out our week at the Zoo. Campers go WILD during Zoo Explorers! Campers complete Zoo-themed investigations, up-close animal encounters, and explore the Zoo in a whole new way. No passport required for this around-the-world adventure. During Conservation in Action, teens will spend two weeks learning about a wide range of careers in conservation at the Wildlife Conservation Society. 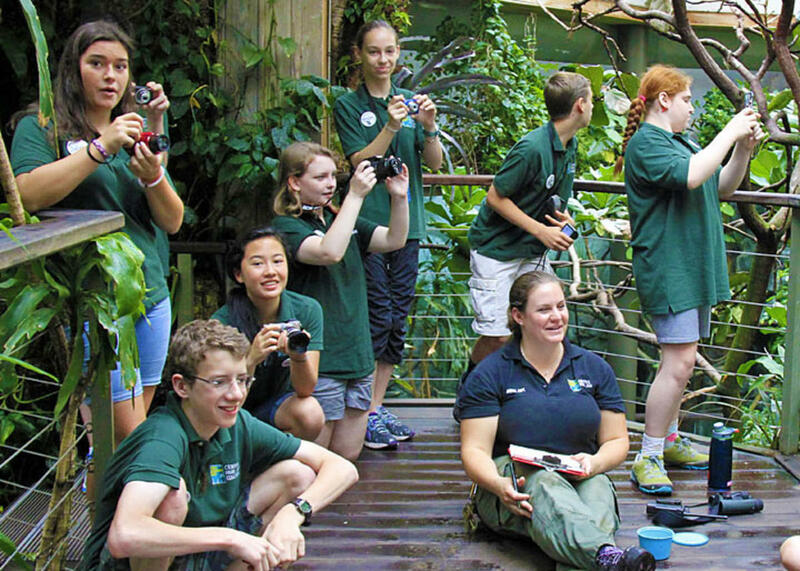 From discovering what it takes to care for exhibit animals, to understanding the complex system of flora around the zoo grounds, teens will come away from this experience with a well-rounded introduction to many aspects of working in the field of conservation. 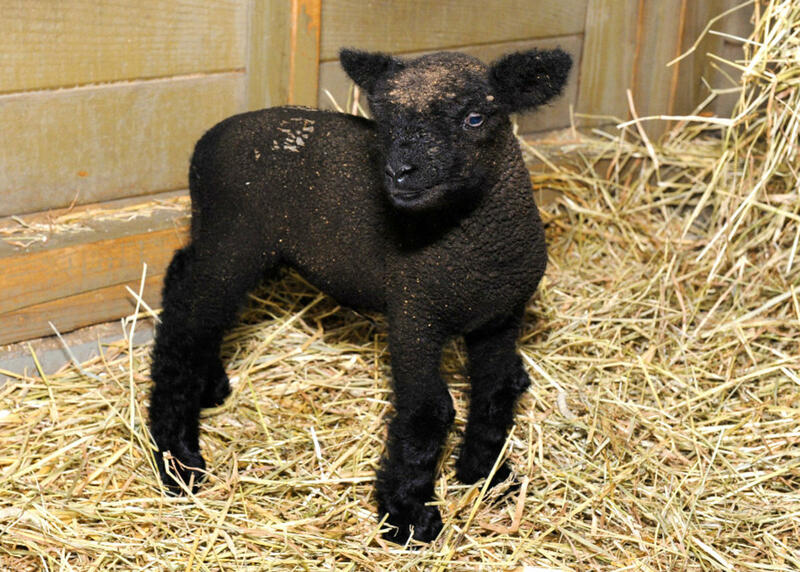 Activities include animal behavior studies, urban ecology research projects, and up-close animal encounters. Guest speakers from around WCS will also be a part of this program.